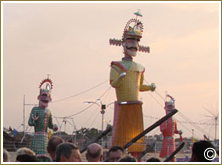 Significance : To Celebrate Ram's Victory over Ravana. 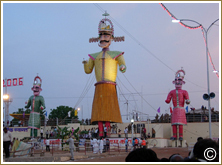 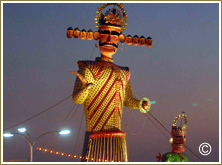 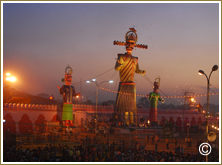 Dussehra is the beloved festival that is celebrated almost all over India but Dussehra in Kota certainly sets it apart with 75 feet tell effigies of the demons Ravana. 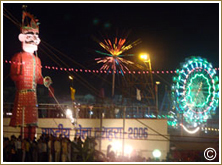 Along with the Beginning of the Raavan Dahan we start with the fair whose highlights would be the animal fair held in the Mornings,The Dussehra fair would be the most important occasion to see the amalgamation of the Rural and Urban populance of Hadoti. 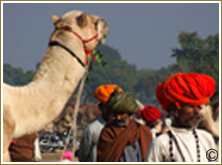 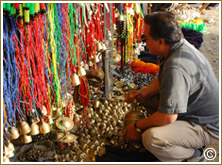 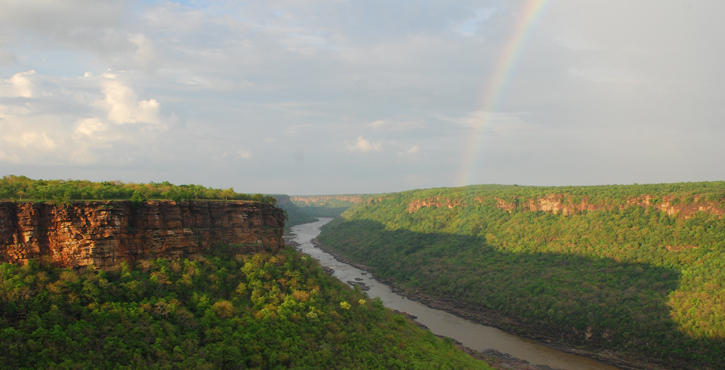 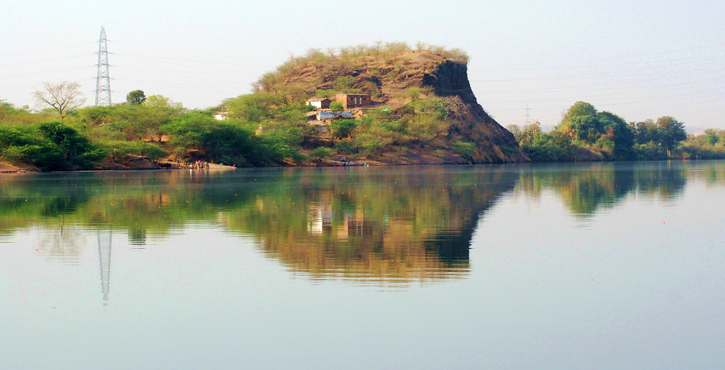 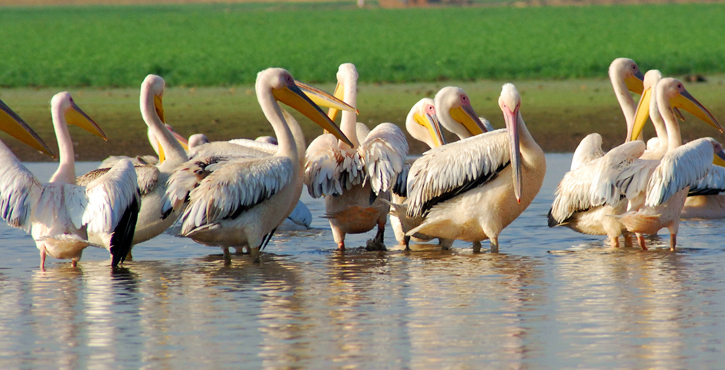 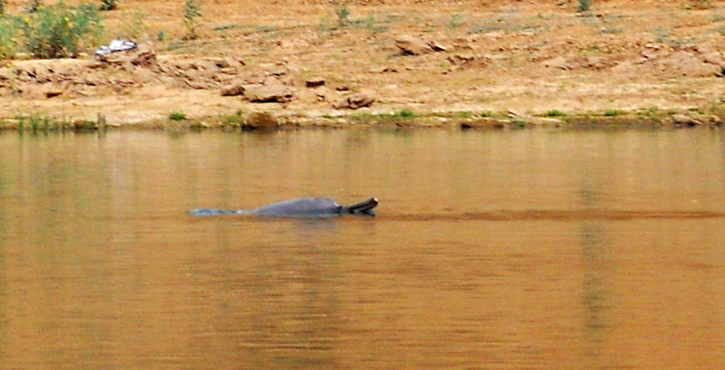 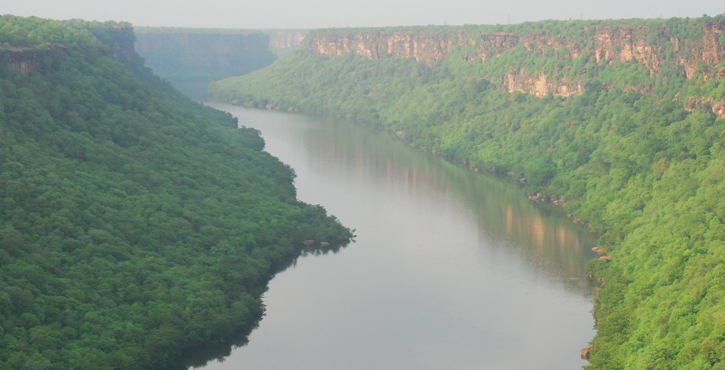 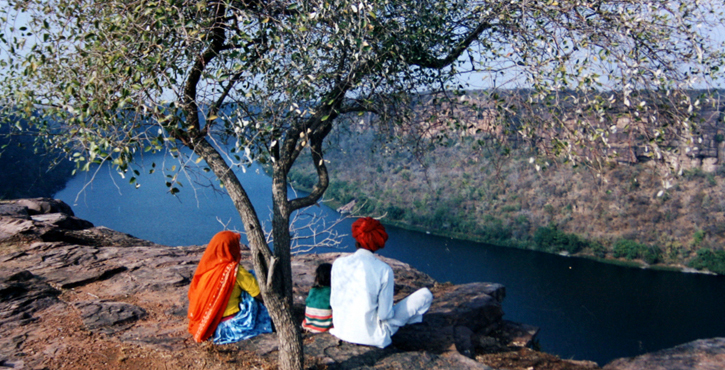 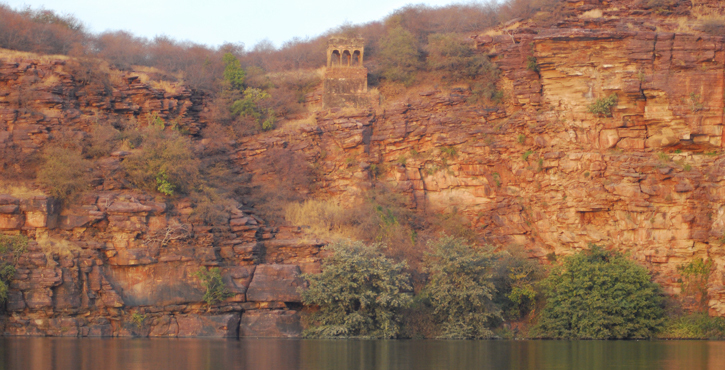 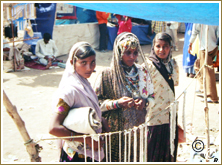 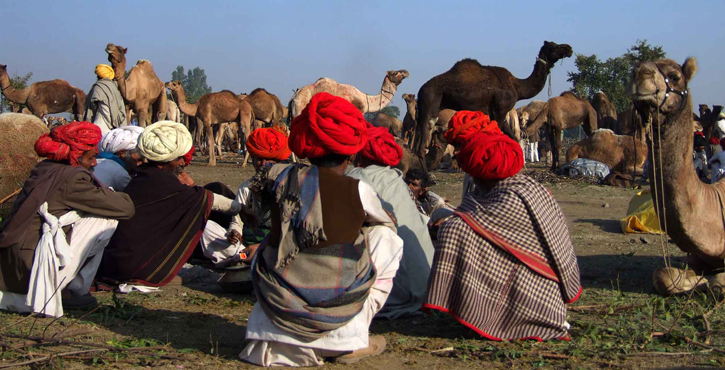 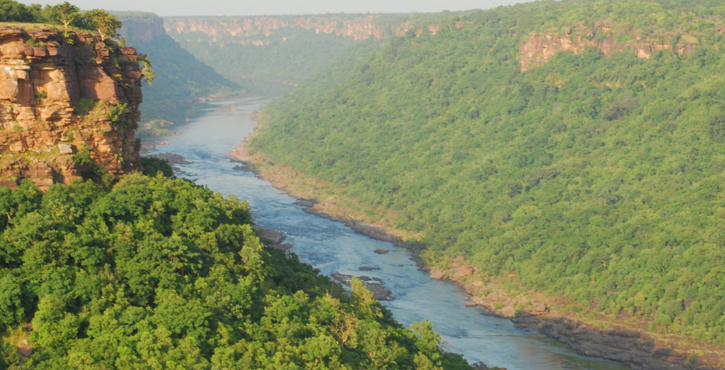 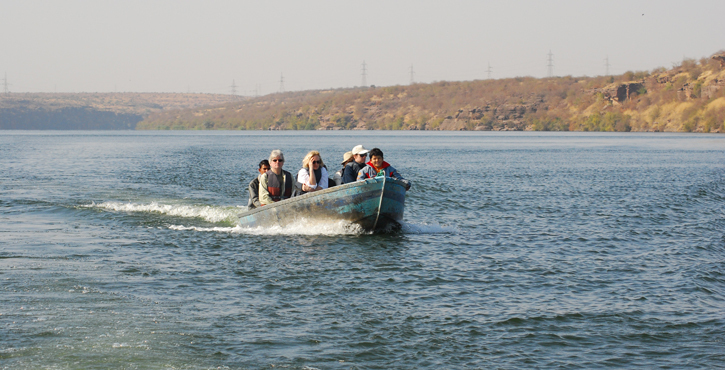 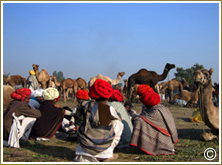 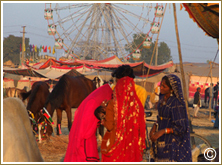 The Chandrabhaga fair every year in the month of Kartik(October-November) at Jhalarapatan (6kms from Jhalawar). 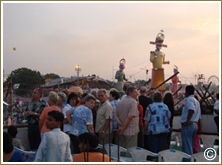 The river of Chandrabhaga which flows through the place is revered as Holy by the People all over Rajastahan especially in the Hadoti area.On the full moon nights of the season , thousands of pilgrims take the holy dip in the river to Save themselves from Purgatory.The fair held at the last Day of Kartik Purnima attracts thousands to take a holy Dip and also the Big fair which blends Commerce and religion is held here. 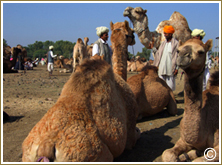 Livestock like camels ,bufflos,cows,sheeps and horses are bought here from as distant parts of India as Maharashtra and Madhya Pradesh by Traders.The fair provides an opportunity for the Tourists to acquaint themselves with the traditions and rituals. 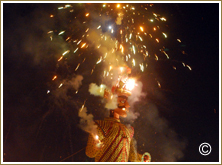 With The importance of The Full moon in hindu Mythology,Most of the important fairs are held on the Full moon nights of Kartik Purnima which falls in October-November. 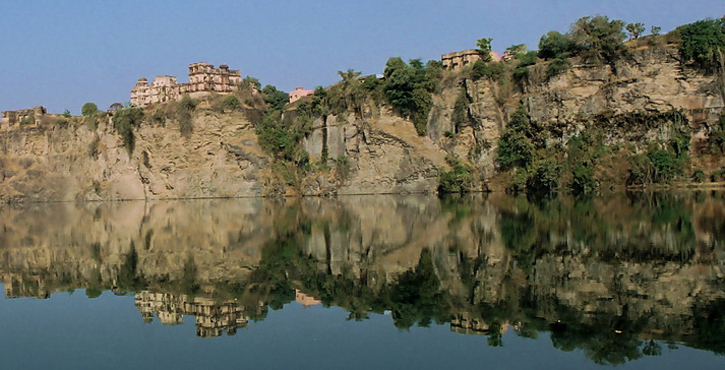 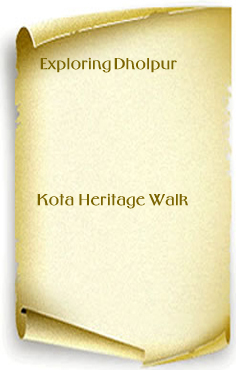 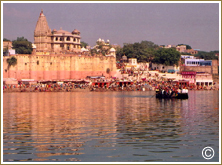 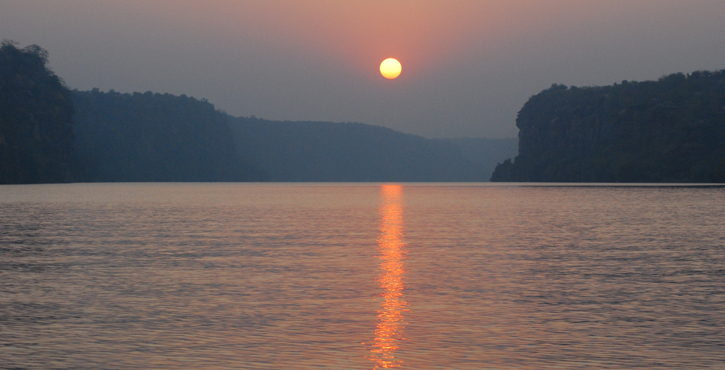 Along with Varanasi ,Kaishoraipatan is also one of the oldest towns in India. 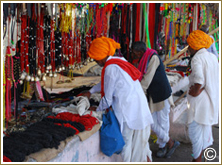 Like the Chandrabhaga fair a colorful fair is held in Kaishoraipatan where we have the famous Vishnu Temple popularly known as the temple of Keshav Raj ji Maharaj, constructed in 1601 by Maharaja Shatru Sal of Bundi. 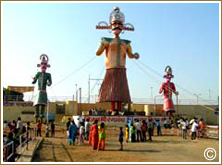 With the temple of Lord Hanuman and Lord Shiva.